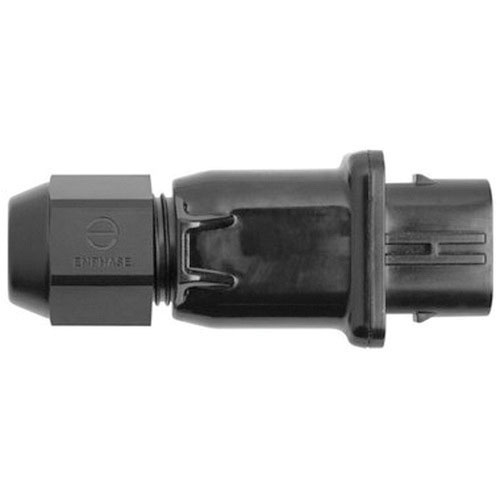 Enphase Energy Field wireable Q connector is ideal for connecting Q cables on the roof with no complex wiring. This connector provides connections from any Q cable open connector. The female connector measuring 18-Inch x 11-Inch x 14-Inch, can center feed any section of cable within branch limits. The Q connector is UL listed.